Amul is an Indian dairy cooperative and is based out of Anand, Gujarat. Amul is managed by the Gujarat Co-operative Milk Marketing Federation Ltd. (GCMMF). Amul Butter is one of the most successful products in the portfolio of Amul. 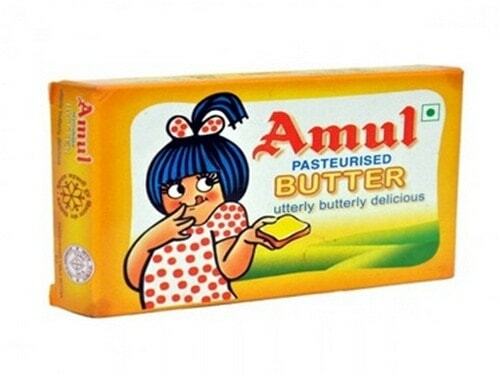 The famous Amul girl was created first in 1967 for Amul butter in response to then rival brand Polson’s butter-girl. Over the years, the Amul butter girl has gained huge popularity and has created a brand for itself. Strong Advertising: Amul as a brand is renowned for its creative advertising with Amul Girl’s ads on print, electronic and social media. This creates a strong brand image of Amul. One of the strongest brand mascots: The Amul girl is one of the strongest brand mascots across India and she is loved for her witty hoardings which people look forward to seeing. Strong market share: Amul has a leading market share in most products in its portfolio, especially, in the Butter Category where it has a market share of over 85 percent. Excellent distribution channel: Amul has a very strong distribution network, with presence all over the country. It distributes through modern as well as traditional retail channels. Good Product Quality: Amul butter has been rated high on product quality and has successfully been able to gain trust in the market. It stands by its slogan which says “Amul – The Taste of India”. Affordable Pricing: In order to sustain its high market share, Amul resorts to keep a low pricing strategy. It has a market-oriented pricing strategy which is affordable for the common Indian household. 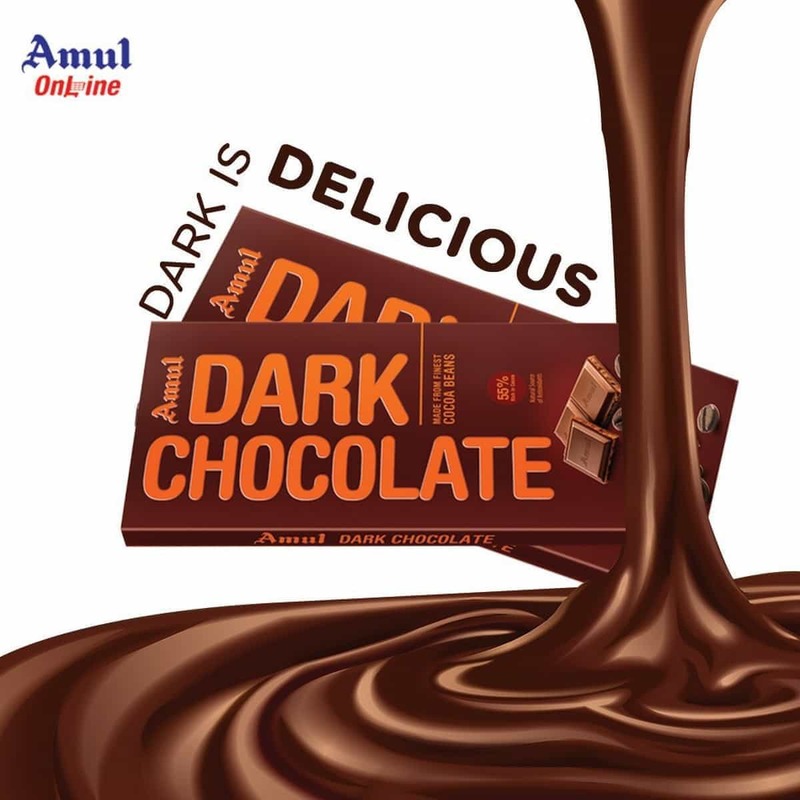 Product portfolio backing up: Because of the strong product portfolio of Amul, such as ice creams, milk and other such dairy products, Amul can dominate the retailer in selling Amul butter. People prefer local butter (Ghee) – Some households in India still prefer using local or homemade butter. This reduces the market size for Amul. Rare specific advertising: Amul butter has its share of disadvantages being a part of a branded house Amul. While Amul as a brand is really popular, its products generally remain in the background and rely upon the popularity of Amul. Short Shelf-life: Butter has a short shelf life and needs refrigeration to be able to sustain its form. Amul has a large supply chain network and it requires special care considering the shelf life of all the dairy products. Developing Rural Market: Amul should come out with specific butter products for the rural market in small packages in order to tap the high potential rural market as well. 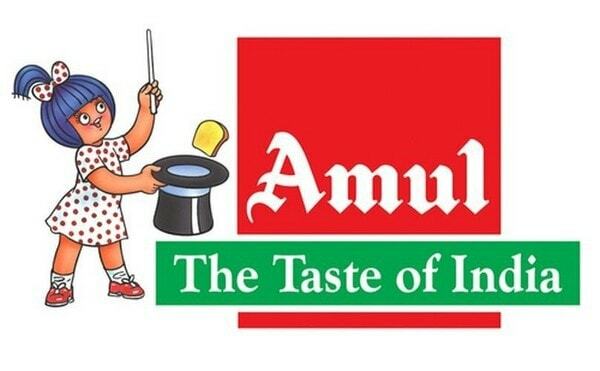 Tie-ups with Hotels and restaurants: Amul should look forward in tying up with restaurant and hotel chains. It already has huge tie ups but this is an ever growing segment. This will help in increasing revenues and profitability. Introduce new Variants: Amul should look to introduce new variants to capture a wider base of customers. It has already brought in variants like garlic flavoured butter and low-fat butter. Local Butter Manufacturers: Local butter manufacturers can shake the market share of Amul and hence can also affect the profitability. Increasing Health Awareness: The increasing health awareness reduces consumption of dairy products especially butter. This affects the bottom line of the company. Growing Prices of Constituents: Due to excess demand in dairy products and increasing cost of production, the cost of constituents of butter like milk is constantly increasing which creates pressure on Amul to increase prices of Amul butter. Low-Fat Variants are Less Popular: Low variants of Amul butter like Amul Lite are less popular and thus create an opportunity for competitors like Nutralite to create a market for itself.